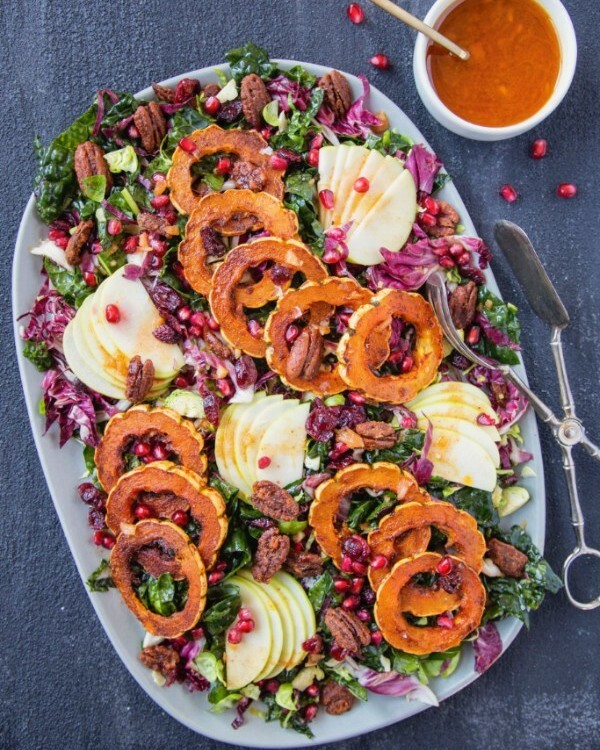 Reset after Thanksgiving with the veggie-packed comfort foods. 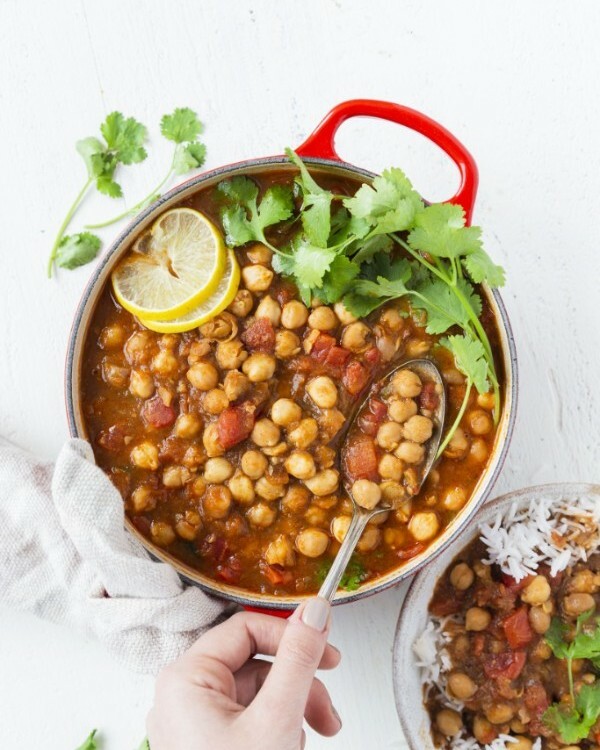 Cozy stews, curries, pastas and more! 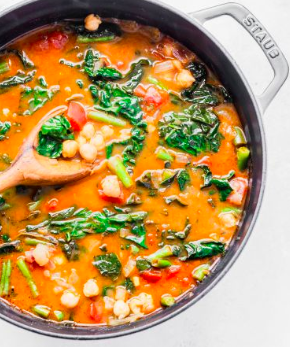 Slightly spicy and packed full of nutrient-rich veggies, this is the perfect antidote to the Sunday Scaries. Feedfeed Tip We suggest serving this hearty vegan stew over rice for a complete meal. To get perfectly fluffy rice every time, be sure to rinse the rice before cooking. The water should run clear before you add it to your pot! Anyone else need a large helping of greens after an indulgent holiday weekend?! This salad has something for everyone and is anything but boring. Feedfeed Tip Make a double batch of these pecans and stash them in the freezer so you can add them to salads all winter long. Vegan, gluten free and wallet-friendly? Yep, this recipe is a keeper! If you don't have time to pre-soak the dried chickpeas, you could replace with canned. Feedfeed Tip If you can't find whole spices, you can substitute with ground, but use only half of the amount listed in the ingredient list. 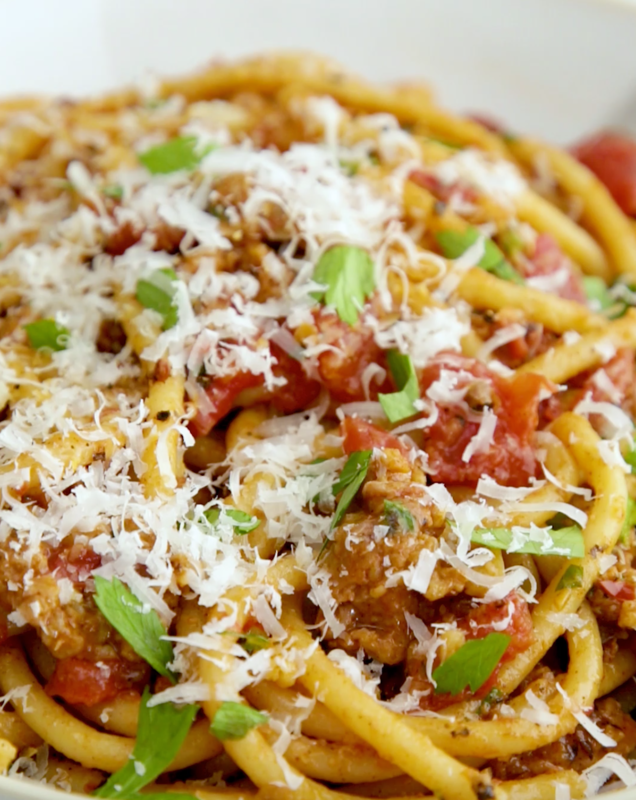 A restaurant-worthy pasta dish with only one pan to clean. Sign us up! This chicken is super versatile. 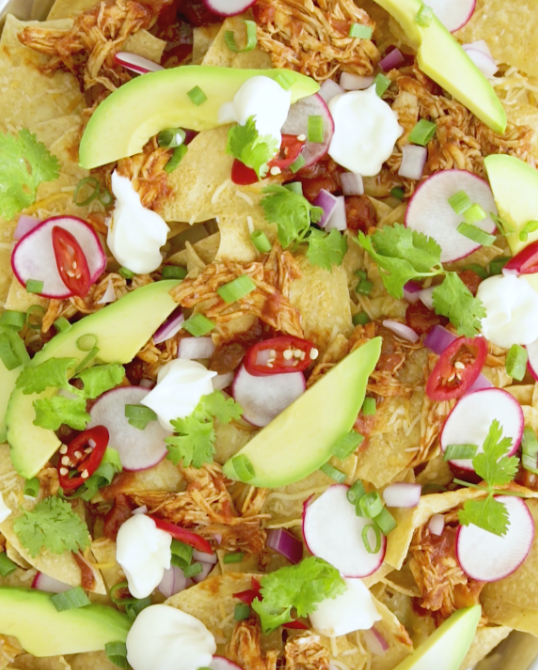 Serve it as nachos (seen here) or use it to make sliders, top a salad or in tacos. 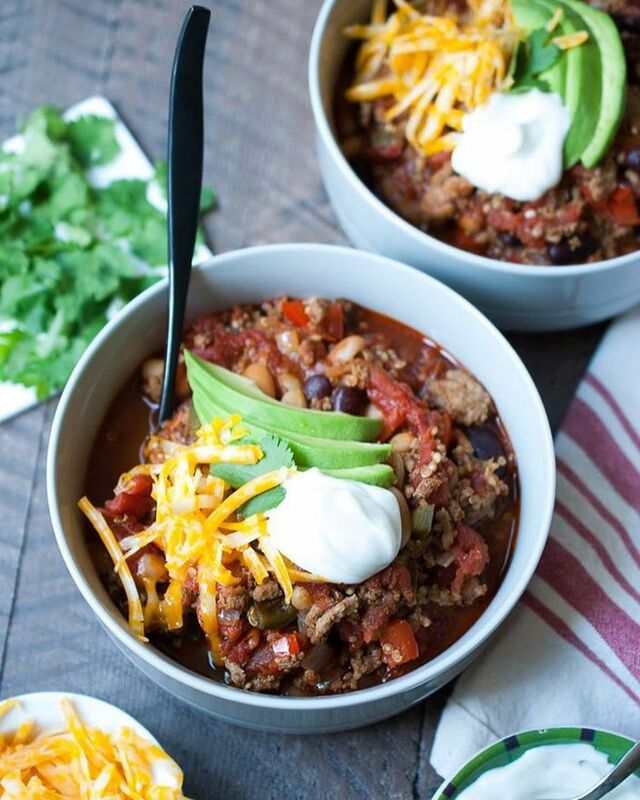 We love the addition of quinoa in this easy chili recipe. Feel free to skip the turkey all together if you'd prefer to keep things vegetarian. Feedfeed Tip This is a very quick chili recipe, but be sure to cook the spices over high heat for a few minutes before adding your tomatoes. It really helps to bring out the flavor. 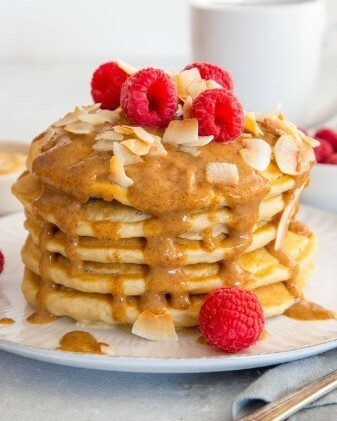 Light, fluffy and drizzled with creamy almond butter. These are what breakfast dreams are made of.